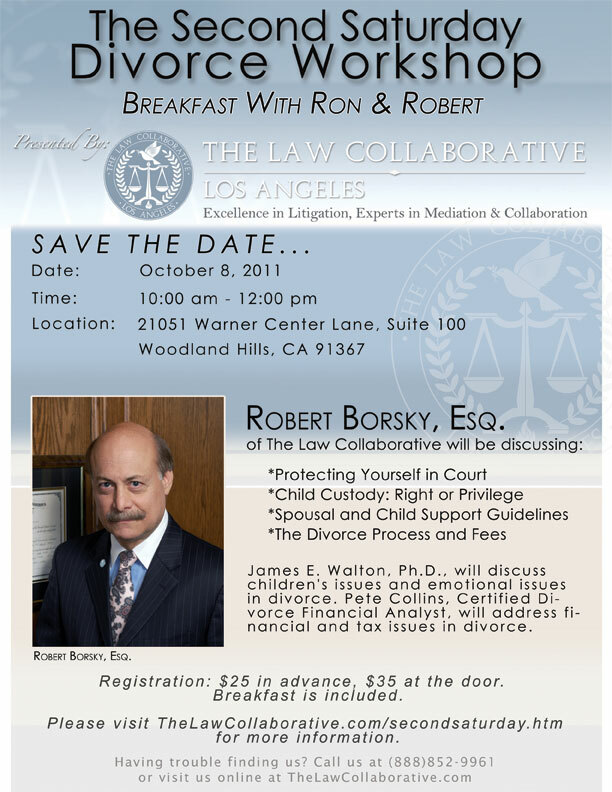 Dr. Walton will be presenting at this month’s Second Saturday Divorce Workshop on Saturday, October 8, from 10 a.m. to 12 p.m. at our office in Woodland Hills. He’ll discuss combating emotional agendas, tips for better communication with your ex, how to help your kids through the divorce, and how to get through it yourself. Register now for $25 at www.thelawcollaborative.com/secondsaturday.htm or call us toll free at (888) 852-9961. The first thing to understand about anger is that you, and only you, are responsible for your thoughts, feelings and actions. That includes anger and angry behavior. You are responsible for becoming angry and you are responsible for letting it go. No one can “make” you angry. Only you make yourself angry. Anger is a feeling. When we are able to put anger into words, we can clearly communicate our strong feelings to another. Angry behavior is not a clear form of communication, rather, it is a form of acting out when we yell, scream, throw things or hurl insults. This behavior doesn’t express anger. It simply demonstrates our feelings of helplessness and our desire to force another to bend to our will through intimidation. Uncontrolled angry behavior interferes with talking and listening. It is actually a very ineffective way of expressing anger. Instead of the receiver hearing clarifying words, they are left to interpret the behaviors, and often their interpretations are not what the sender was trying to express. To better get anger under control, ask yourself if the angering situation is going to really matter 20 years from now. Then, ask yourself if you would rather be right or happy. 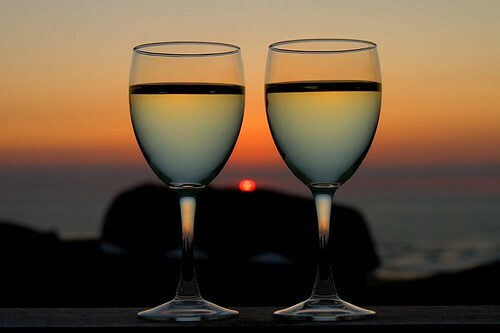 Sometimes we prefer to be right, but usually we prefer to be happy. These are two techniques for reducing feelings of anger. Never attempt to settle an argument when you are angry. Walk away, sit down and cool off. Deal with the situation later when you are rational. Feel with your heart, but act from your head. 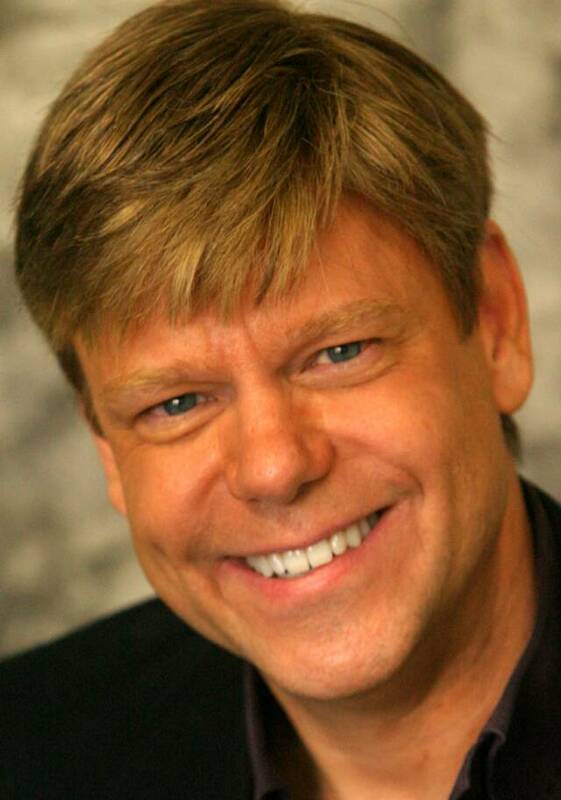 Dr. James E. Walton, Ph.D. is a licensed Marriage & Family Therapist with a private practice in Sherman Oaks. Log onto his website at LAtherapist.com or call (818) 753-4865. Someone you know, someone you love, is in the crisis of divorce. They need to know the information that we offer in this workshop. Please forward this information to your friends, your family, or your professional colleagues who are in crisis. 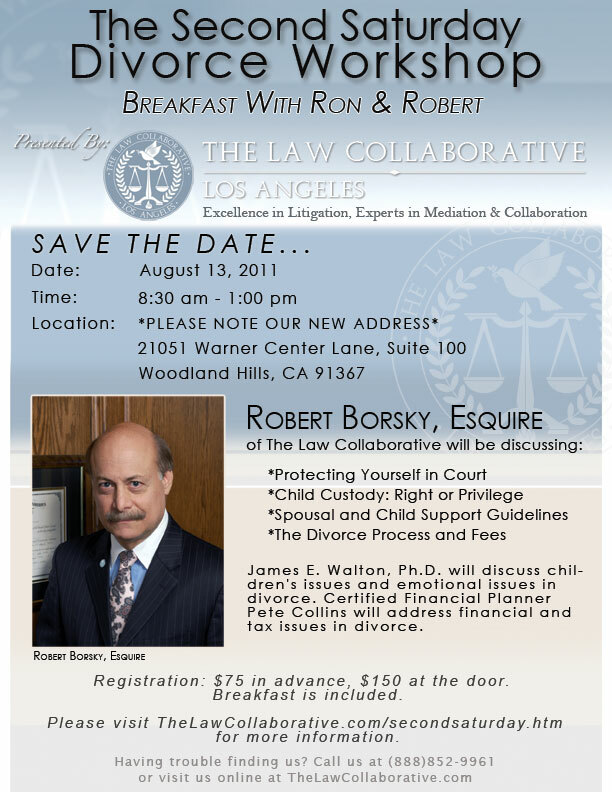 The next Second Saturday Divorce Workshop is coming up August 13th. Speakers will include Attorney Robert Borsky, James Walton, Ph.D., and Pete Collins, CFP. Attendees will get their questions answered regarding child custody, the divorce process and fees, spousal and child custody guidelines, and how to protect themselves in court. Register online and get 50% off the registration fee by clicking here, or call us toll free at (888) 852-9961. Today’s guest post is by James E. Walton, Ph.D.
How can you avoid all of this? Simply don’t have the affair. If you feel the temptation, get yourselves into couples counseling immediately. Open up to better communication skills and greater intimacy. The earlier you get yourself into counseling the better. Most people wait to enter into counseling until it’s too late. It’s much easier and more effective to deal with issues and have a great outcome when you enter into therapy at the very first sign of trouble. It’s economical too. After all, it’s a lot cheaper than a divorce. Ultimately, affairs don’t cause divorces; poor communication and lack of intimacy within the couple do. Dr. James E. Walton, Ph.D. is a licensed Marriage & Family Therapist with a private practice in Sherman Oaks. Log onto his website at LAtherapist.com or call 818-753-4865. This page took 0.398 seconds of computer labor to produce.